Attention all future Madeira Mustang Baseball Players! The Madeira High School Baseball Team will be holding our annual hitting/pitching/fielding camp. 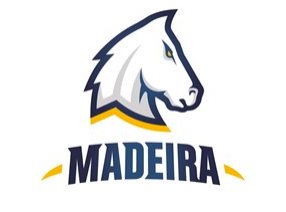 The date will be on Saturday March 2nd and 9th at Madeira High School. Softball players are also welcome!